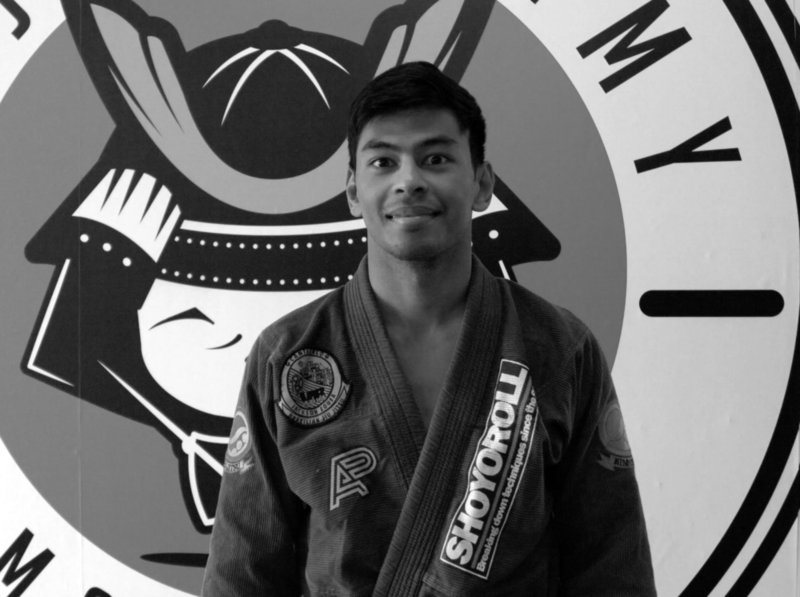 Kiren is a BJJ instructor and an active BJJ competitor from Amsterdam. He has been training BJJ for 7 years. Besides competing and training, he also teaches at Brazilian Jiu-Jitsu Academy Amsterdam, which he has co-founded with his good friend Remo. The Academy is a part of the world famous Checkmat team. 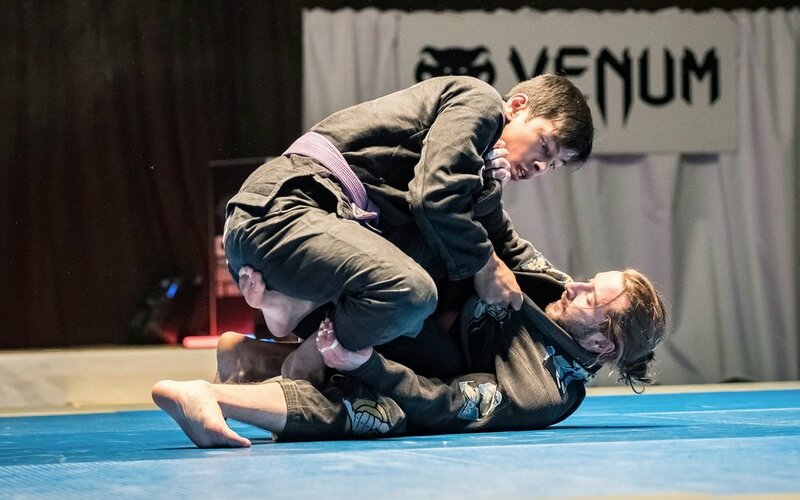 Apart of BJJ Kiren is working towards his master of science degree in engineering. Lastly, he loves Açai! !